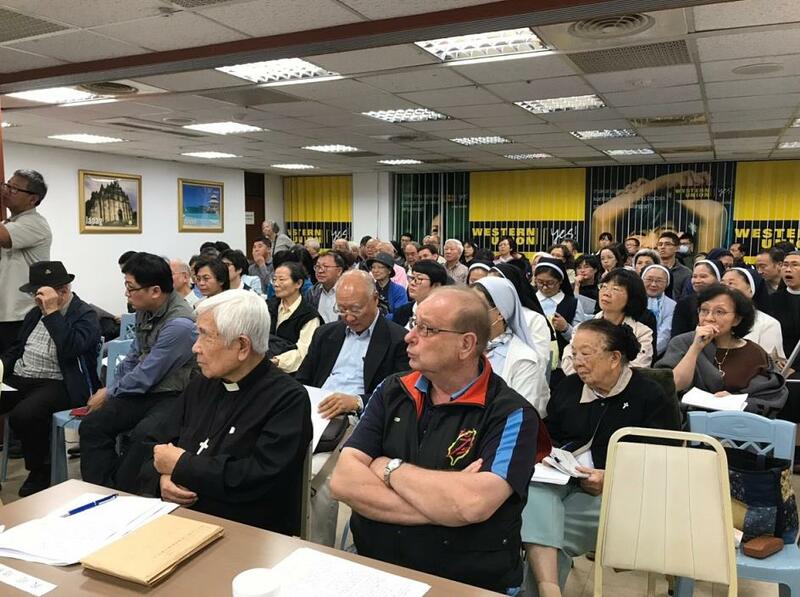 On 22 September 2018, Saturday morning, the signing of the agreement regulating the appointment of Chinese bishops quickly became “hot news” all over the world, particularly among Catholics and those within the Chinese oikumene. 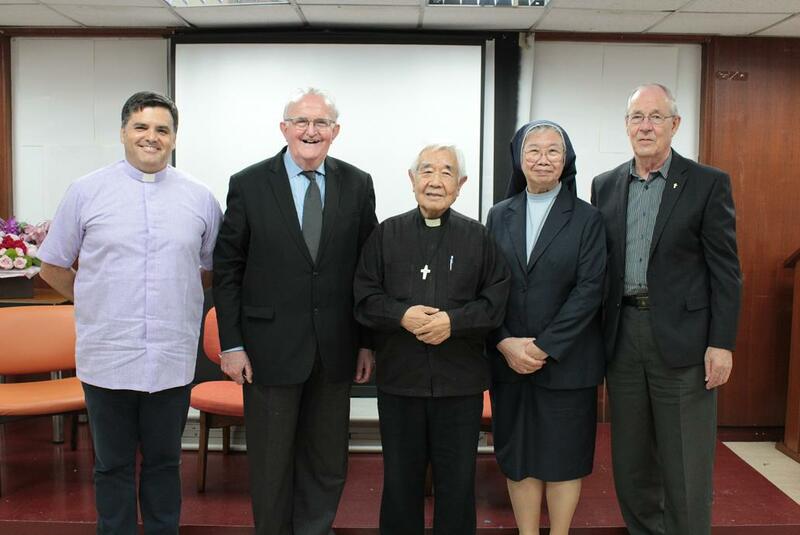 Some consider the deal, which both sides agreed on keeping the content secret, as a historic breakthrough, a landmark, a positive and hopeful development; for others is close to a fantasy, like trying to mix oil and water or making arrangements with the devil and expecting to come out victorious. 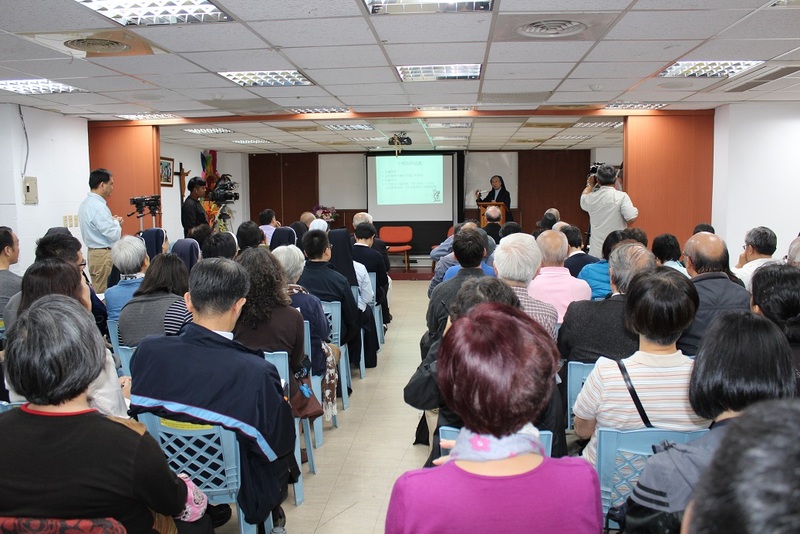 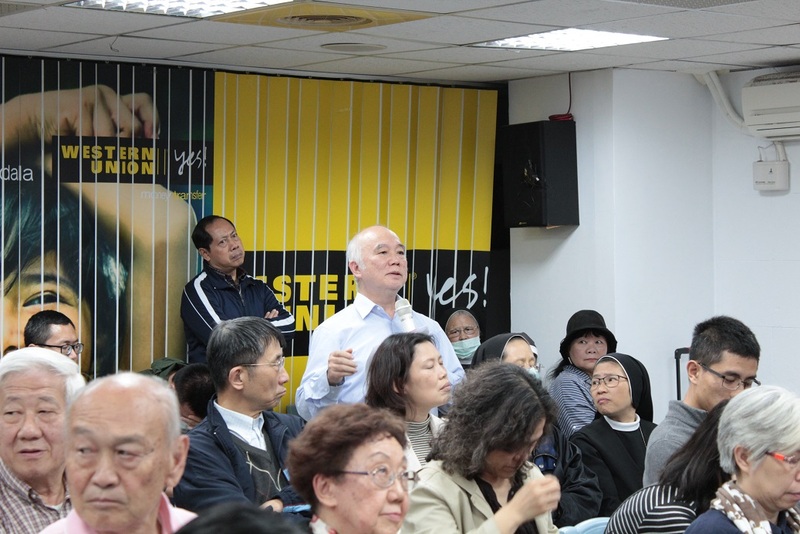 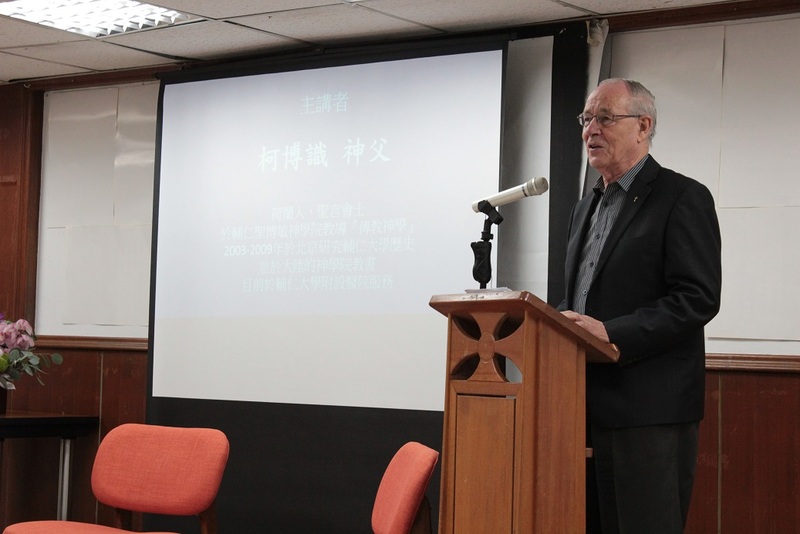 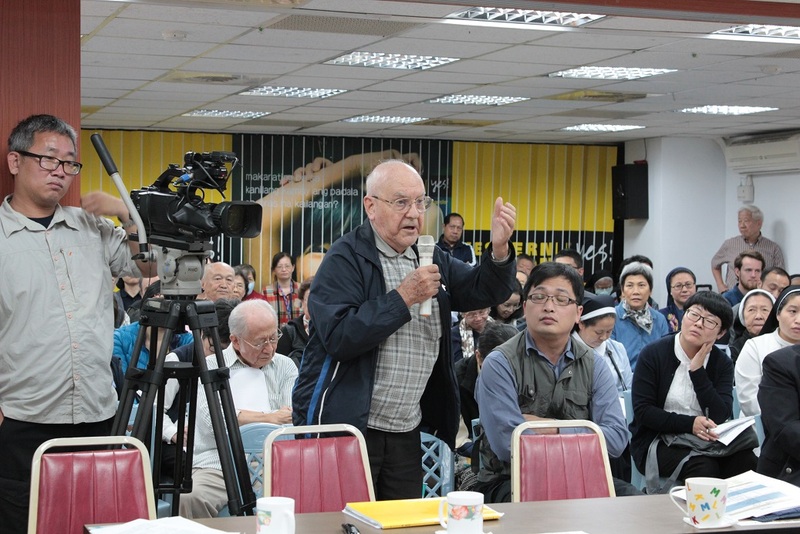 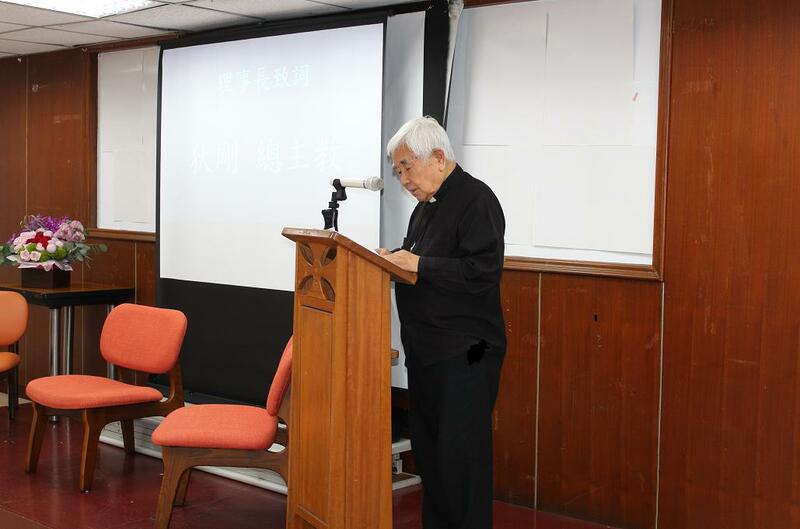 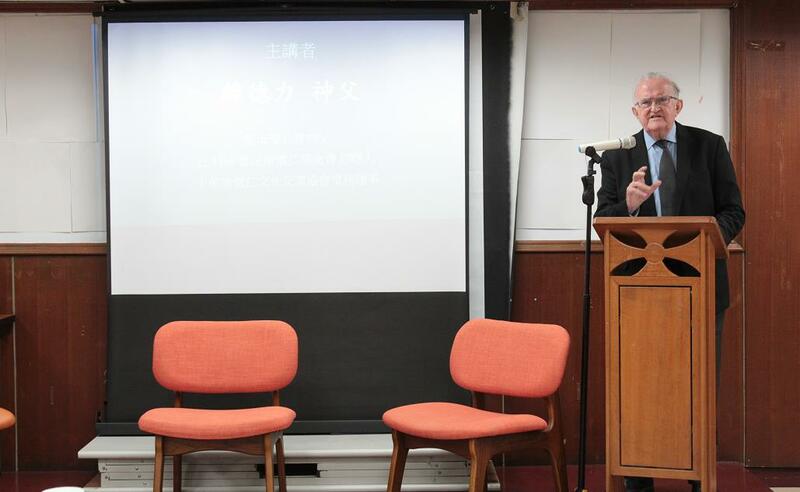 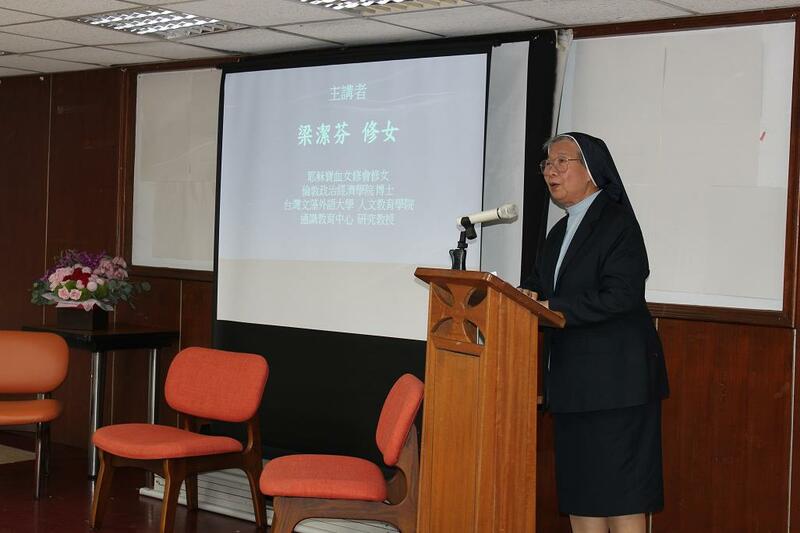 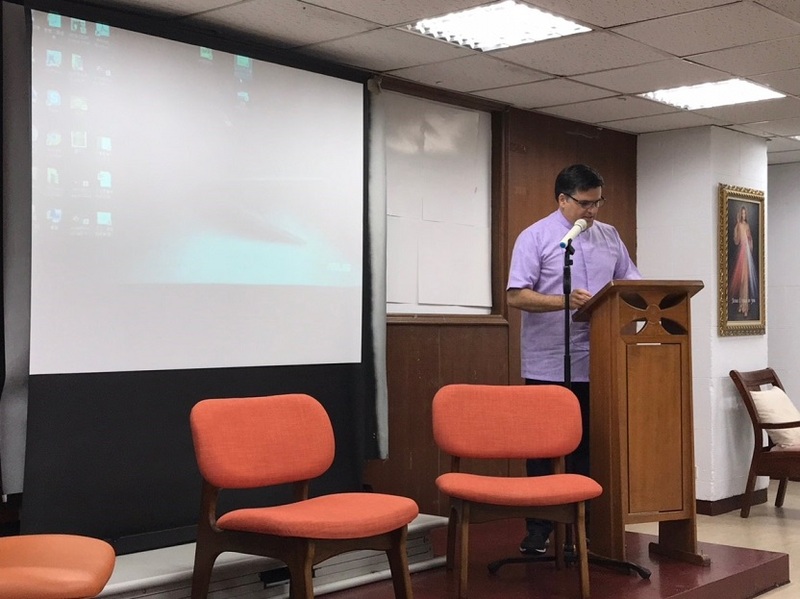 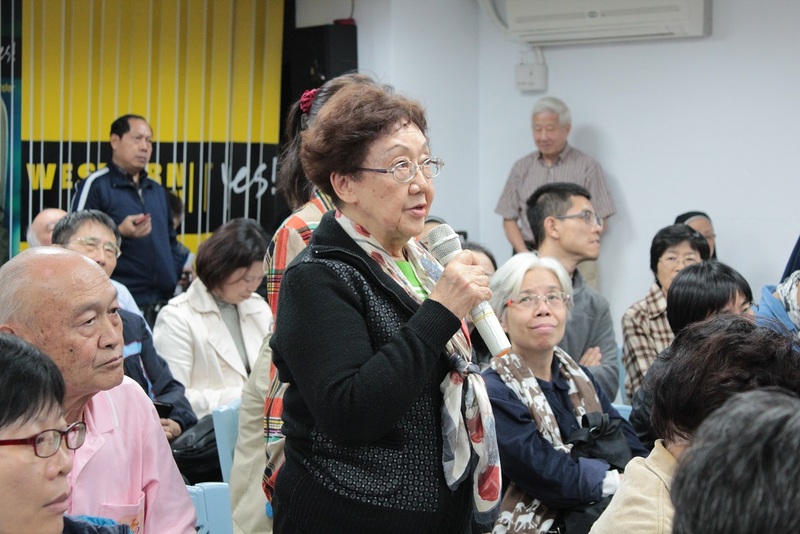 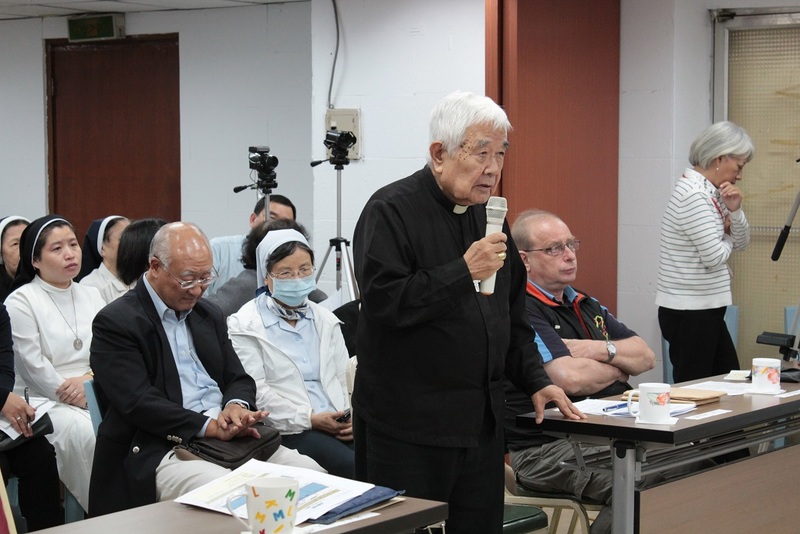 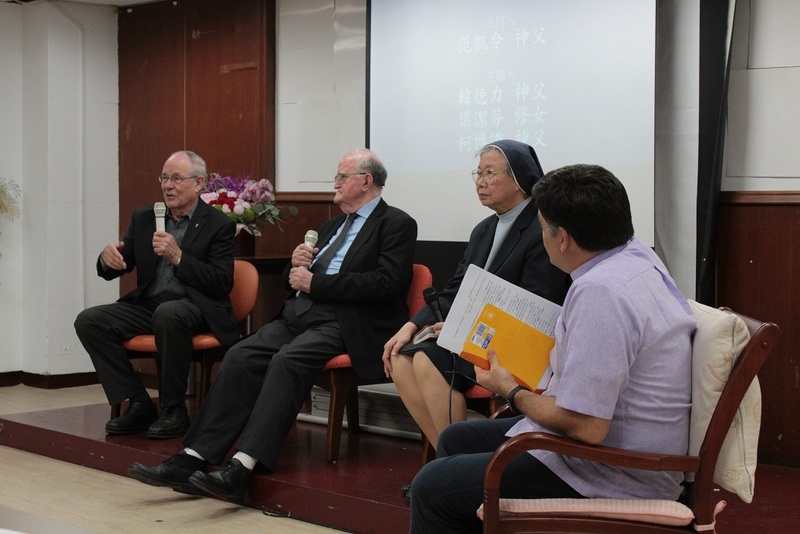 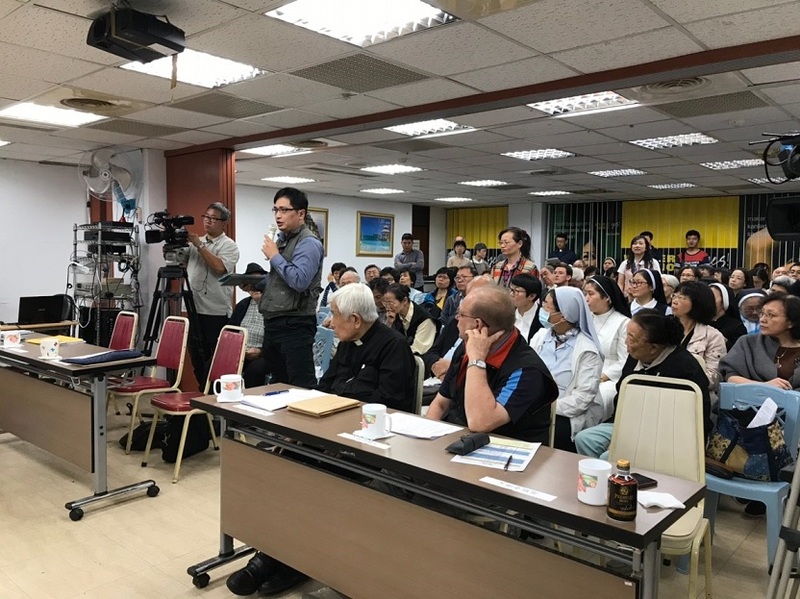 Defined as pastoral in nature, this agreement is, indeed, a call for Taiwan’s Catholic church to redefine its decades-long role as bridge church and scout for the new possibilities for engagement that it may bring forward. 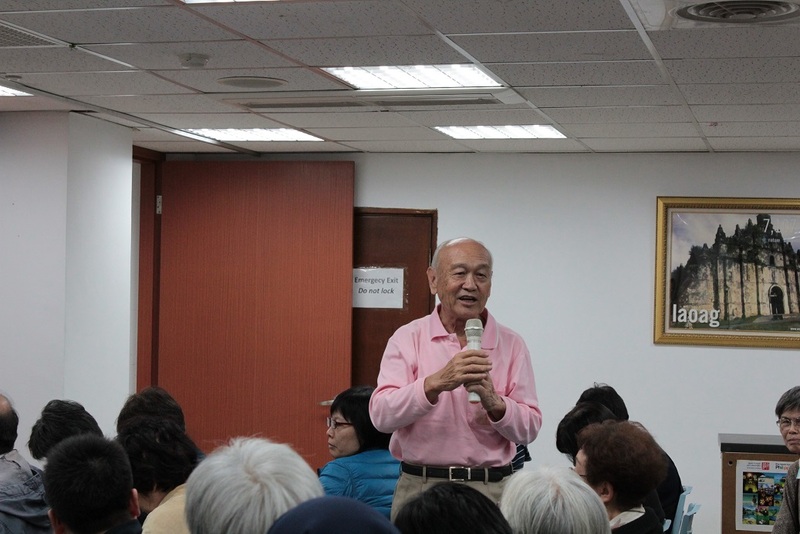 Stepping stone or stumbling stone?